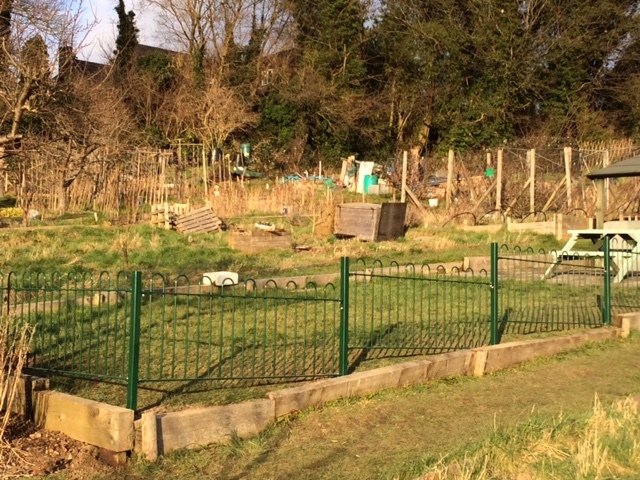 Last year we gave a grant to Chesham Allotments Group to put in a new safety fence at the Focal Point at the Cameron Road site. With the help of Chesham Town Council, this has now been erected, ready for the allotments social season. The CAG welcome visitors to the allotments for their coffee morning every Saturday from mid April to mid October and to their Open Day every August.